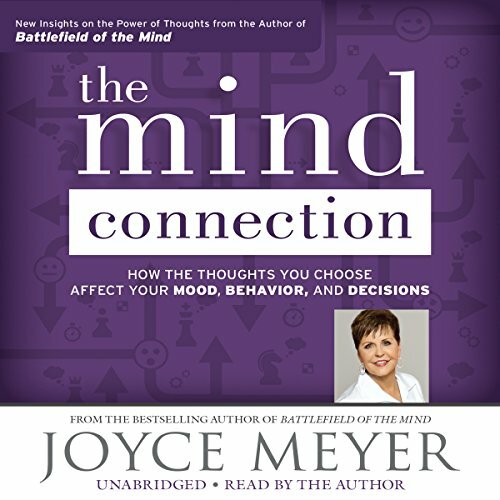 Joyce Meyer, number-one New York Times best-selling author, explores the power of positive thinking and the undeniable connection between the mind, mouth, moods, and attitudes. There is so much in this that it is definitely one that you will listen to more than once or twice. Speaking to the heart of the matter into areas that might never have considered. I always prefer Joyce reading Joyce. It does sound like she is reading but that would be the only criticism. 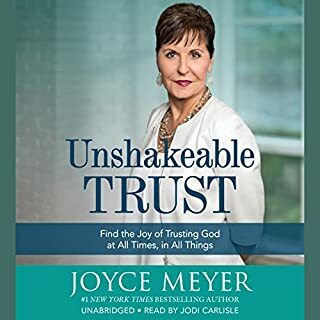 I am always confident that God is speaking through this awesome lady and if He is behind the words then they are definitely worth considering. 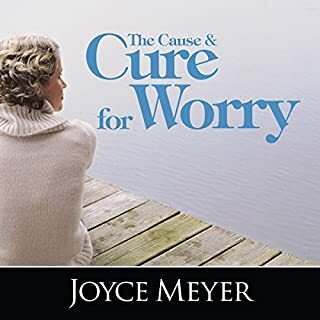 Joyce is so encouraging and clearly explains how important/vital Hope is. Life changing if applied. 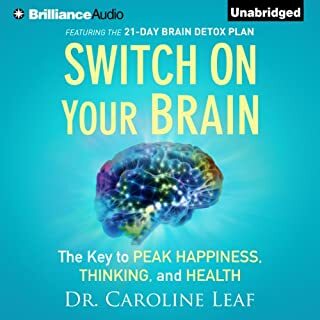 Would you listen to The Mind Connection again? Why? 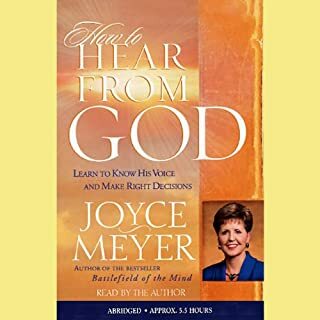 I knew most of this - but Joyce Meyer has brought it alive with stories of others and herself and her openness and honesty. One of the most honest preachers I have heard. 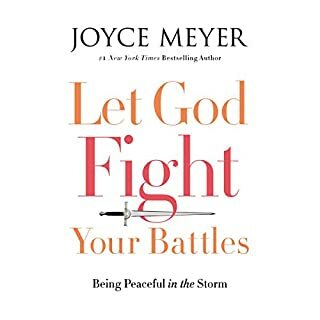 I'm grateful for Joyce and will listen to this book over and over. 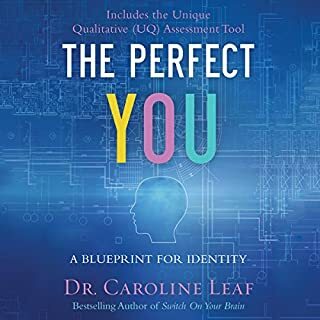 so grateful I chose this audio book...this is a life changer. ...I'm going to listen to it again right NOW! 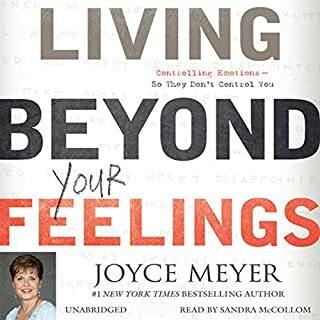 so glad Joyce read this herself. much prefer her since I'm so used to listening to her podcasts. I'm inspired and excited....this is exactly what I needed to hear! Loved it and it never ceases to amazing me how it is always right on time. 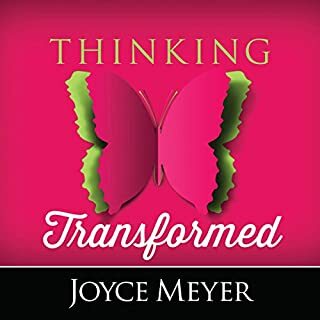 Joyce is a vessel with stories and truths that seems as though she is telling my stories, my struggles and turning those into wisdom and growth from God! 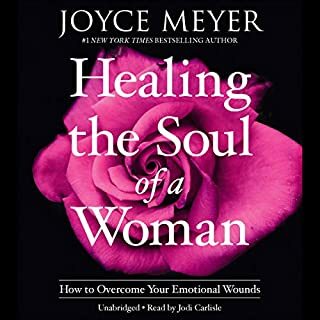 I will listen to it over and over again because the book was so amazing and life changing.. 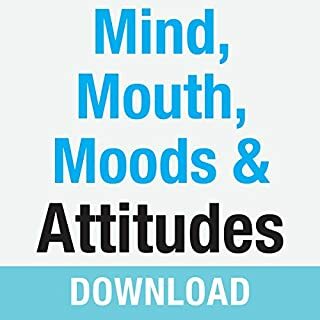 The book really got you thinking about what you think about! good stuff for sure! 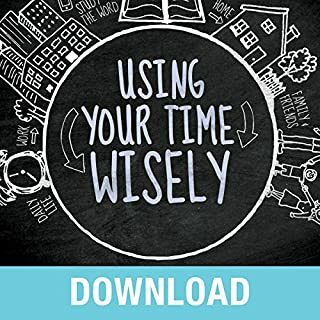 If you're looking for a guide to experiencing a powerful mindset shift to live a more fulfilled every day life then look no further. 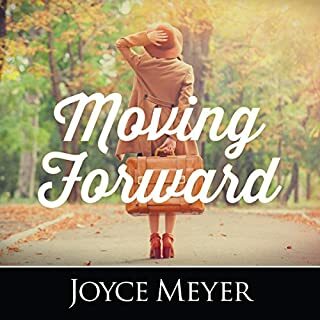 This book will empower you to heal past wounds and learn to love the life you have right now with faith, trust and belief. Powerful book. You have the power through Christ Jesus! This teaching is very powerful. 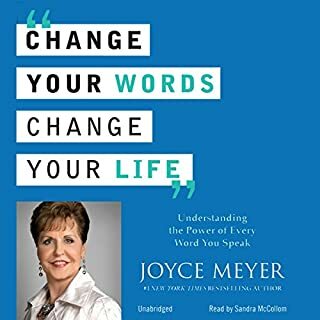 Most of us understand the power of our words but this book helps you to understand the power of your thoughts and how they can affect your life. 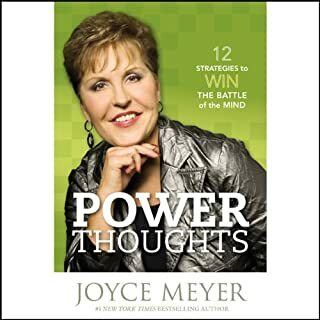 Equally important, Joyce teaches you that you have the power to control your thoughts and the need to do so. I personally enjoy the fact that I'm not just told what I need to do but given practical steps on how to do it. 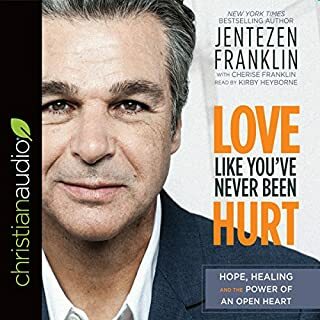 I will listen to this audiobook again and again. 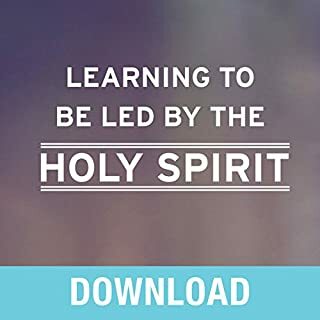 Excellent delivery of God's word and very practical ways to use it. 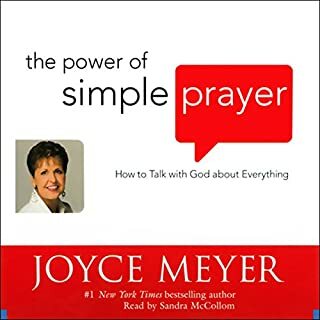 I enjoy Joyce a lot, but I think this is just a challenging book to read aloud because of all of the quotes included. I do appreciate all of the great information and insight and will buy it to read the hard copy as well. 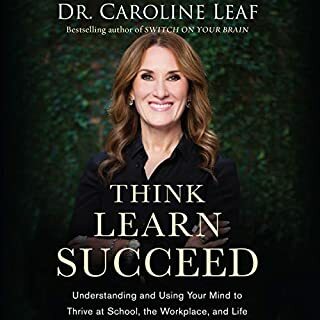 She hits a lot of great subjects on how we need to change our mindset.